I’m actually quite the scaredy cat! Even when going to watch something enjoyable like fireworks I sit looking upon them thinking they are beautiful… while also cowering away from the large noises. 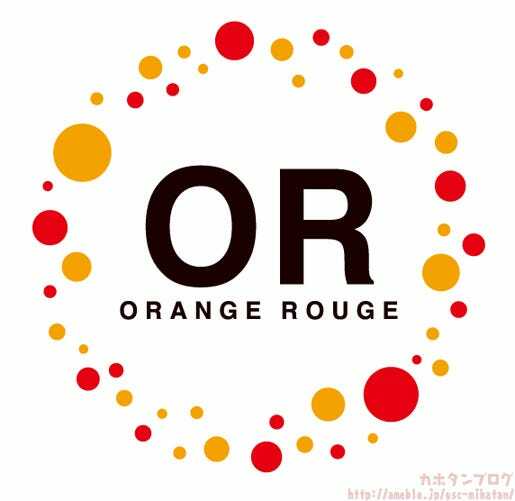 Anyway, today I’ll be taking a look at the first Orange Rouge product! 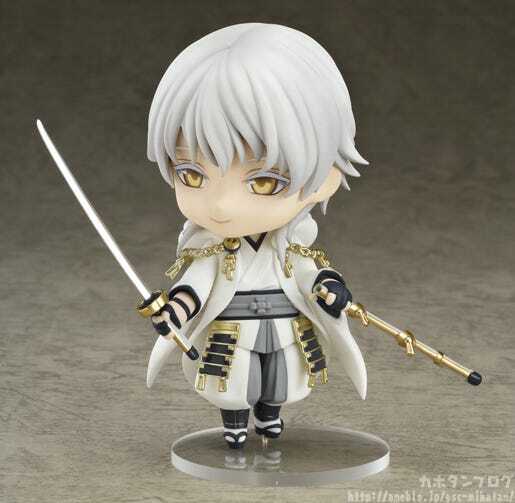 From the popular browser game ‘Touken Ranbu -ONLINE-‘ comes a Nendoroid of the sword warrior who loves surprising people, Tsurumaru Kuninaga! 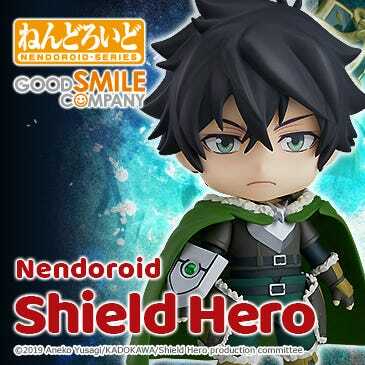 He comes with three different expression parts including his standard expression, a combat expression as well as a playful laugh for whenever he successfully surprises someone!Like the previous Nendoroids in the series, his sword can be displayed both sheathed and drawn. 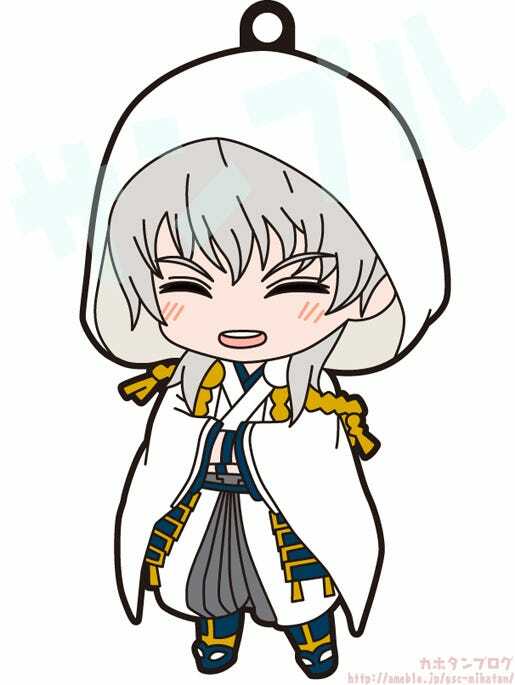 He also comes with other optional parts including folded arms, and… ? 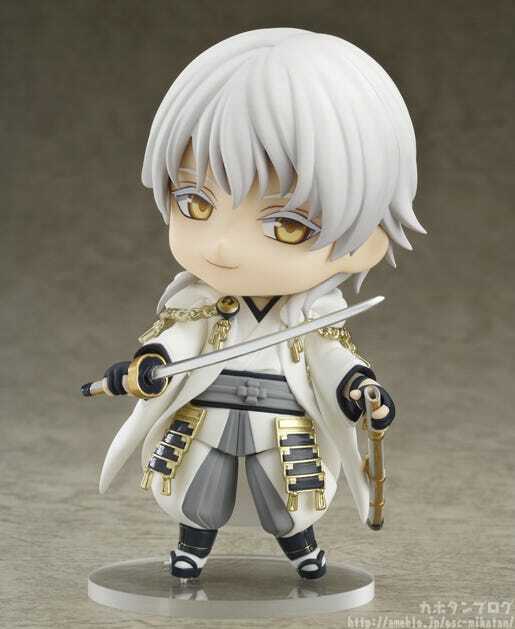 As with the previous Touken Ranbu Nendoroids, Tsurumaru comes with his sword in both sheathed and drawn forms, allowing you to create a number of different poses! He really has such an elegant look to his movements! In other words! 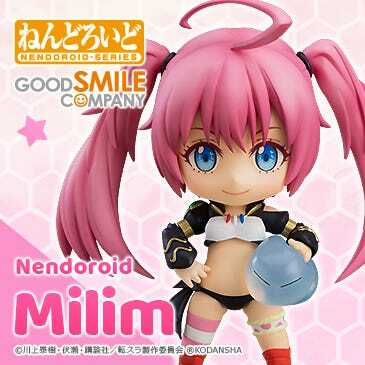 ORANGE ROUGE is the combined effort of GSC and Max Factory to bring you more male character products! 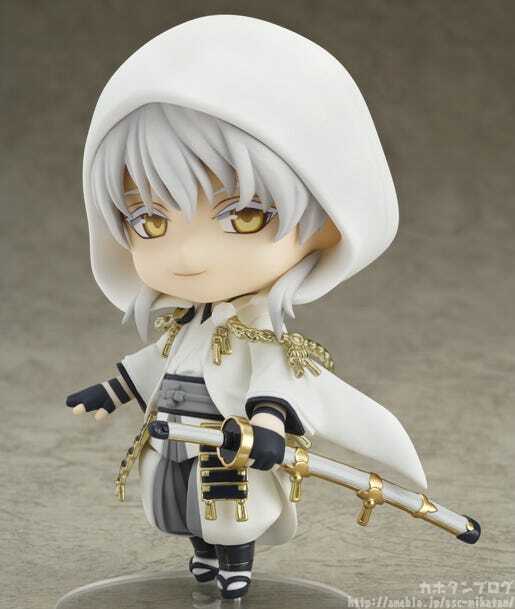 The current line-up includes a number of different upcoming products from Touken Ranbu -ONLINE- including Nendoroid Shokudaikiri Mitsutada, 1/8th Scale Kashu Kiyomitsu, 1/8th Scale Yamatonokami Yasusada and the 1/8th Scale Mikazuki Munechika! His second expression allows you to recreate his combat mode! I can just hear his voice playing though my head now! Compared to his normal gentle expression, this one certainly has a more belligerent feel to it! His left and right legs can be moved around independently allowing his legs to be posed quite far apart like the last photo, or close together like in the first photo! However… he also comes with some other optional parts that I have been waiting so long to show off! 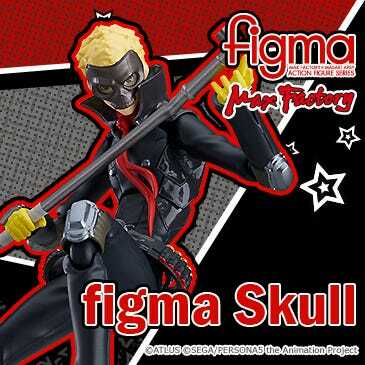 He comes with hood parts that allow you to display him with his hood up!!! 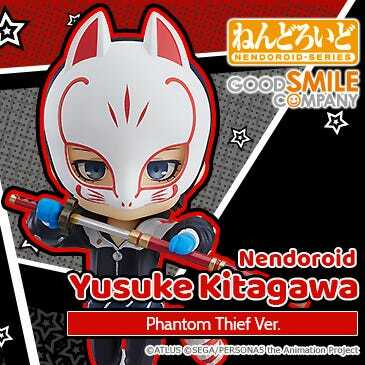 The round appearance of the hood fits the Nendoroid appearance so very well! 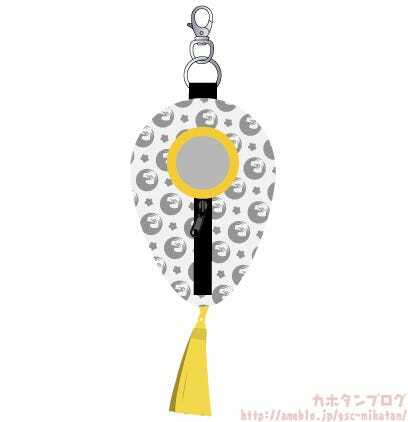 It’s so cute!!! Completely separate front hair parts and back head parts are included to recreate this look!! 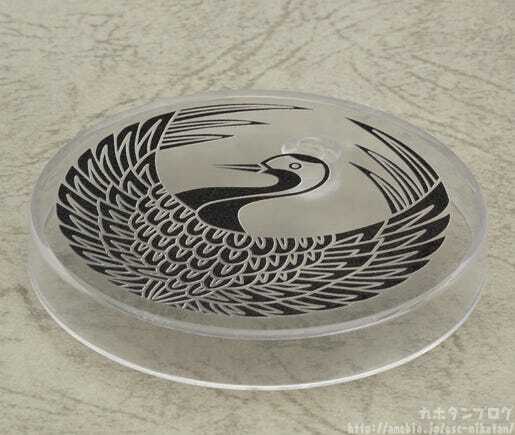 I’m not sure how I would want to display mine!! Another expression that instantly makes me think of one his his famous lines! Depending on how you look at it, the smile can have a rather mischievous look! He also looks rather happy with the result of his surprise with those crossed arms! 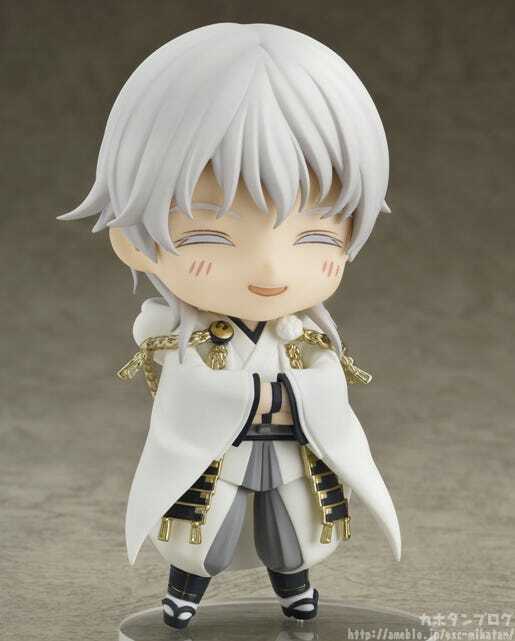 Nendoroid Tsurumaru Kuninaga himself is amazing, but I definitely think the most fun will be had displaying all the Touken Ranbu Nendoroids together! 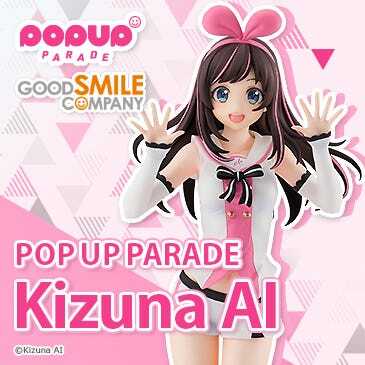 Just think of all the original situations you could recreate in Nendoroid size!! Become the final owner of the sword passed on for generations! 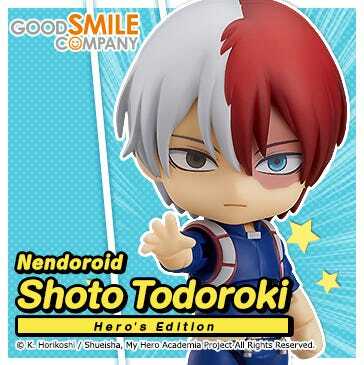 He’ll be up for preorder from today! 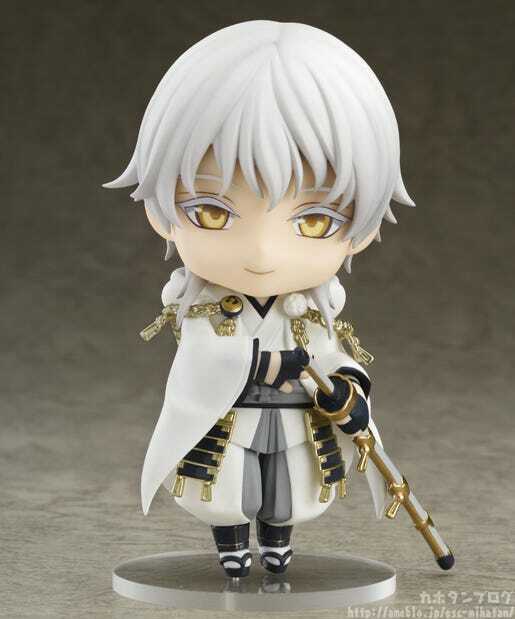 Plus, orders from the GOODSMILE ONLINE SHOP will include a special Nendoroid Plus Rubber Strap: Tsurumaru Kuninaga Oh My! What a Surprise! Ver. as a bonus! 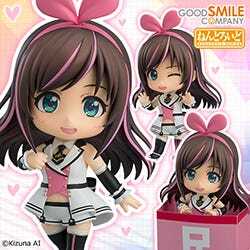 This bonus is exclusive to the GSC Online Shop, so don’t miss out!